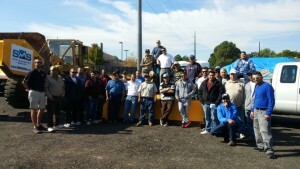 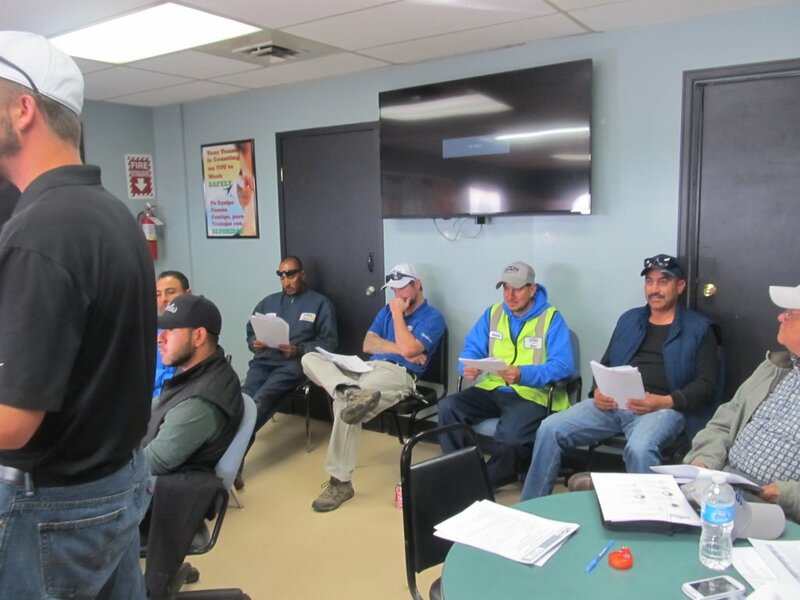 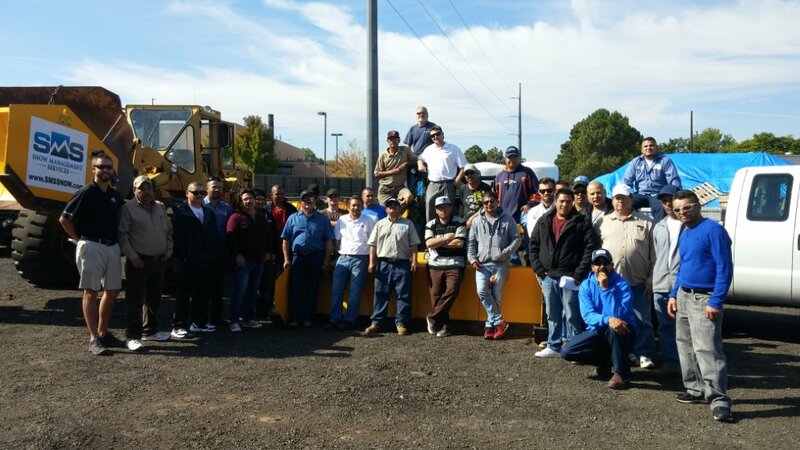 Prior to season start, SMS has extensive training for existing snow removal employees, as well as new employees being on-boarded with the company. 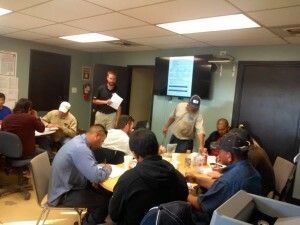 The training sessions are a full day seminar broken into parts between written work, and formal equipment training, followed by multiple days of route and site specific training for each driver. The training takes place over multiple days as well, in order to incorporate all employees into specific groups based on their job function for snow removal, as well as to continue to finish strong on landscape work while incorporating the eventual snow removal into the fold. 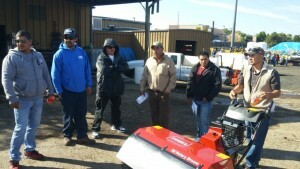 Pre-planning for snow removal starts in May and goes on well into the months of early Oct.